In a dramatic show of physician support for deep health-care reform in the U.S., more than 2,200 physician leaders have signed a “Physician’s Proposal” calling for sweeping change. The proposal, published this month in the American Journal of Public Health, calls for the creation of a publicly financed, single-payer, national health program to cover all Americans for all medically necessary care. If that sounds familiar, it should. These American doctors are calling for Canadian-style medicare. They want a decisive break from the expensive and inefficient private-insurance industry at the heart of the U.S. health-care system. How ironic that at the same time U.S. physicians are calling for a single-payer health system like ours, Canada is in the midst of a legal battle threatening to pave the way for a multi-payer system resembling what has failed Americans. What’s at stake? A trial about to begin in British Columbia threatens to make the Canada Health Act unenforceable. The Canada Health Act is federal legislation that guides our health-care system. It strongly discourages private payment for medically necessary hospital and physician services covered under our publicly funded medicare plans. This includes out-of-pocket payments in the form of extra-billing or other user charges. Legislation in most provinces further prohibits private insurance that duplicates what is already covered under provincial plans. If patients are billed for medically necessary hospital and physician care, the federal government is mandated to withhold an equivalent amount from federal cash transfers to provinces or territories violating the act. At least that’s what supposed to happen. We would like to invite you to participate in a research project focusing on mental health in older adults in the Similkameen Valley. We are asking you to take part in a focus/discussion group (1.5 – 2 hours in length) to discuss your experiences, services and supports that are working well, the gaps in mental health services available in your community, and what might help. You will receive $20.00 to help cover your travel costs. Princeton Focus Group: Tuesday, June 7th 2016, 1:00 pm – 3:00 pm at Princeton Family Services, 56 Kenley Avenue in Princeton. If you are interested in participating or would like more information please contact: Tracy Janzen (Co-Investigator) at 250-878-3291 or email: Tracy.Janzen@alumni.ubc.ca. 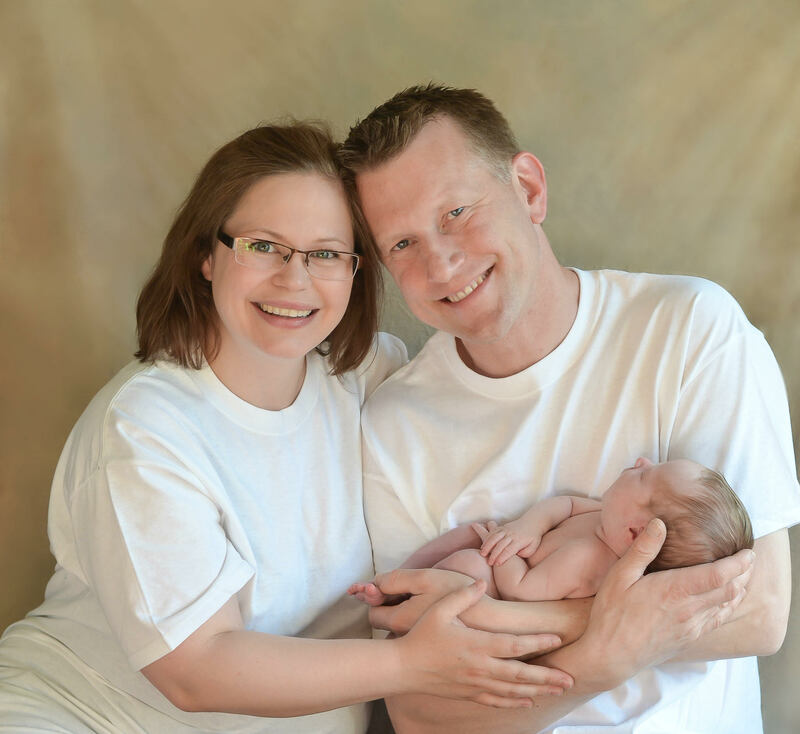 Dr. Ella Monro and her husband, Paul, are the proud parents of a baby boy. Born on May 1st, Walton Myles Wakefield Monro weighed in at 8 pounds 1 ounce and 52 centimetres long. Eight people from Princeton will have the opportunity to train in the community as health care assistants thanks to a new program being offered through Okanangan College. “I think it’s great,:” said Ed Staples, president of Support Our Health Care. The six-month certificate program will prepare students to work directly with clients, as well as part of a health care team. Graduates provide care focused on promoting the physical, emotional, cognitive and social well being of patients. They will be to work in any level of continuing care including home support, adult day care, assisted living and complex care. The program is being funded by the provincial government’s Ministry of Advanced Education with a $90,000 grant. “Funding a health care assistant program in Princeton demonstrates the commitment by our government to answering the skill needs of the province,” said Jackie Tegart, Fraser-Nicola MLA. PRINCETON – Princeton residents are welcoming a new doctor with open arms, following a medical crisis in the Silmikameen town. The community’s newest physician is Dr. Mahrouse Mousa. Dr. Mousa was recently certified to practise in Canada after working as a doctor in Egypt for the past three decades, bringing with him a breadth of expertise.